When you first got your new Android phone, It gave you all the joy you always want in an Android phone, it was so sleek and it ran 'as smooth as silk' you couldn't believe it. Now its getting older, Application loads slower hangs and freezes. Your phone slowed down so bad, to the point it begins to annoys you, frustrates you a lot, you want to smash it on the wall ? Do not worry have been there, i will be dropping some awesome tricks on how to speed up your android phones and optimize the new ones for greater performance too ! Like me, you probably have lots of applications on your phone, some smartphones users could even have up to 30 applications while using just 8-10 applications on daily basis. While some of this application maybe of great use, it is okay if your android phone have a large memory capacity, but why keep so many apps when you use just few? They end up taking your precious memory space, hogs up the phone, makes it lags and freezes. So the best thing is to do away with unnecessary application by long clicking on the application icon on your phone settings then moving it to the bin icon or go to - Settings - Application - Click On The App- Select Uninstall. Cache are applications data saved locally on your phone by some application to make them load faster instead of requesting such data from the internet all the time, e.g your Facebook profile picture is automatically saved locally on your phone by the Facebook application, to reduce your Facebook profile loading time. Cool right? 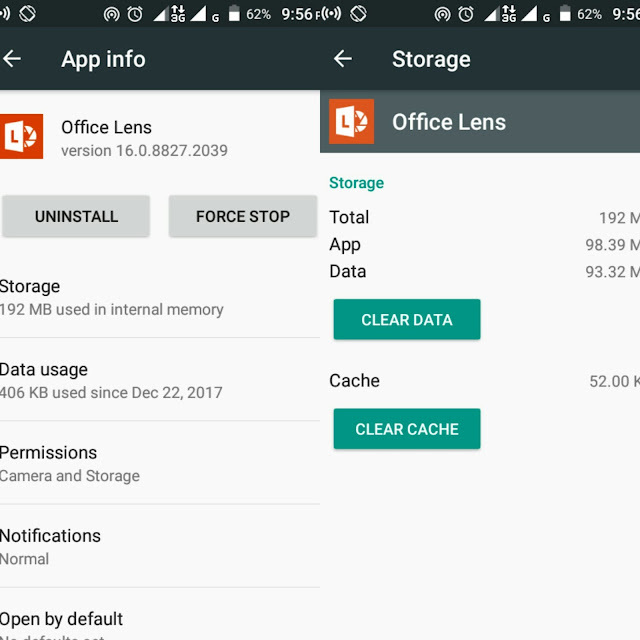 But over time the data files can get old as new information is updated, clogging up and taking your phones memory space but you can always clear it by, going to- Settings- Application - Click On The App - Select Storage - Click On Clear Data. Force stopping or disabling application helps to free up your phone RAM, some application are RAM demanding, they use lot of RAM storage while running on background. This can be very useful especially when you want to play a game or use a RAM demanding application. While Force Stopping only stops the application from running on background for the moment, until you launch the app manually or reboot your phone. 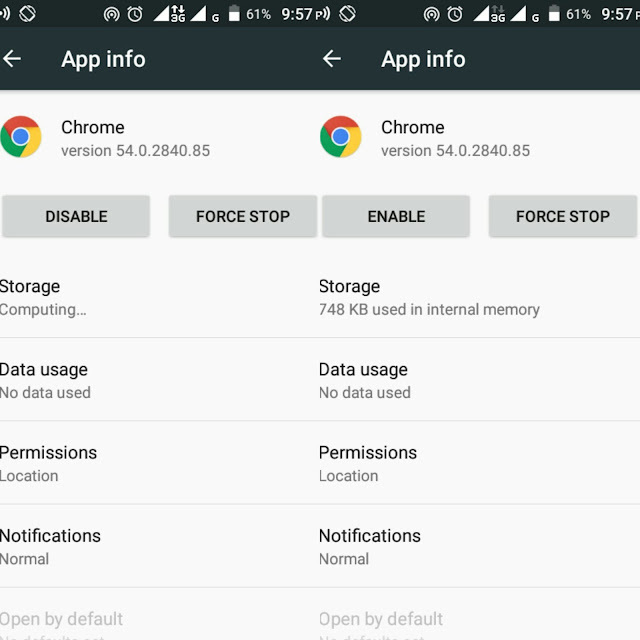 Disabling application is more aggressive than force stopping, Disabling an application is like partial UN-installing an app, but on the brighter side (the app is still installed but completely idle), most time the disabling option is only available for bloatware (3rd party applications that came with your phone ROM). Some applications are available on the google play store like app freezer which can freeze any 3rd party application. NB: Disabling an app, renders the app completely unusable, you won't be able to see the app on the app tray, until you enable the app. To disable go to - Settings - Application- Click On The App - Select Disable or simple use the app above. Application developers did not make this applications without reasons, they know more about the 'Android Experience'. 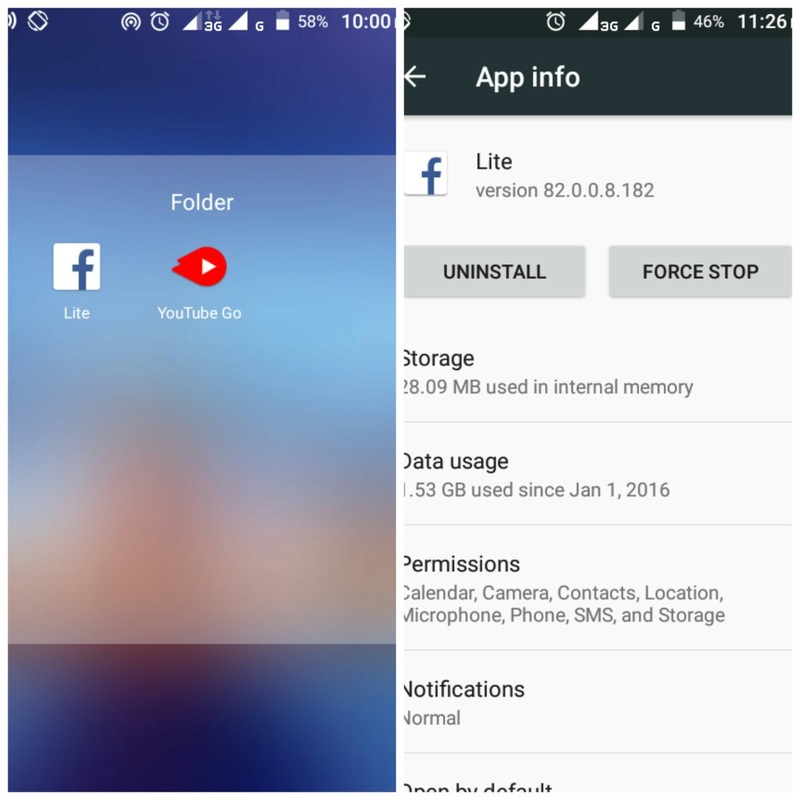 Lite or Mini applications are lightweight versions of original heavy applications, especially useful to Android phones with lower specification with lesser storage or RAM, like the Facebook Lite, YouTube Go or UC browser Mini. While the Lite or Mini Version may not look as glossy as the heavy versions, but they are great and still packed with loads of amazing features. There are reasons google keeps updating the android OS. While some older version may be buggy others are aimed, for better improvements and performance. So when there is a new release always update your android operating system. Newer versions of application are also better than the previous version with more improvements and less buggy. It is advisable to always update an app, at least every 5 weeks, especially if there is a significant improvement. 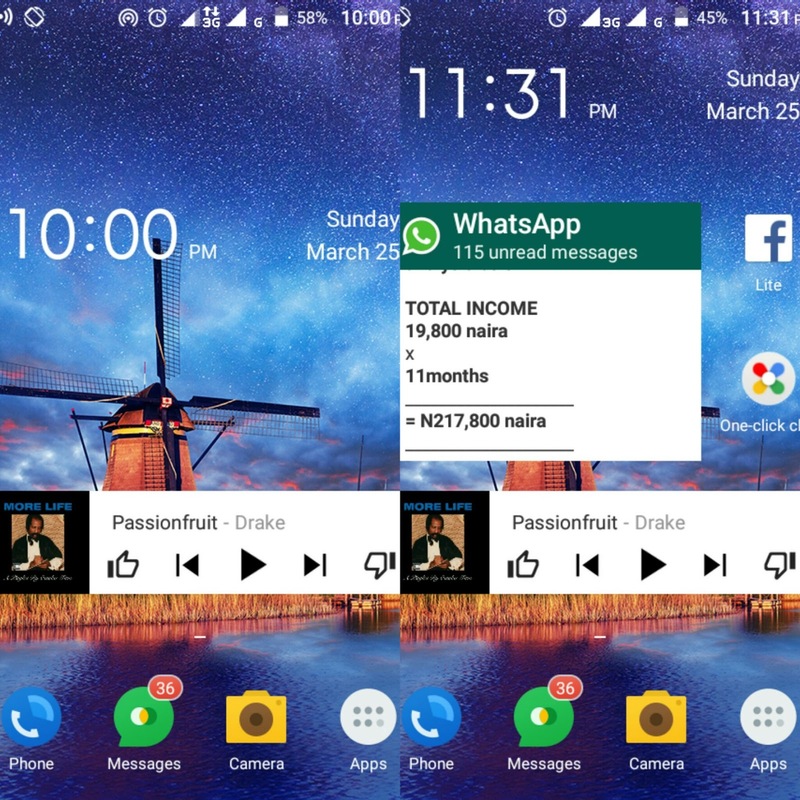 Launchers or widgets are stylish, can transform your phone into a new version of itself but comes short. 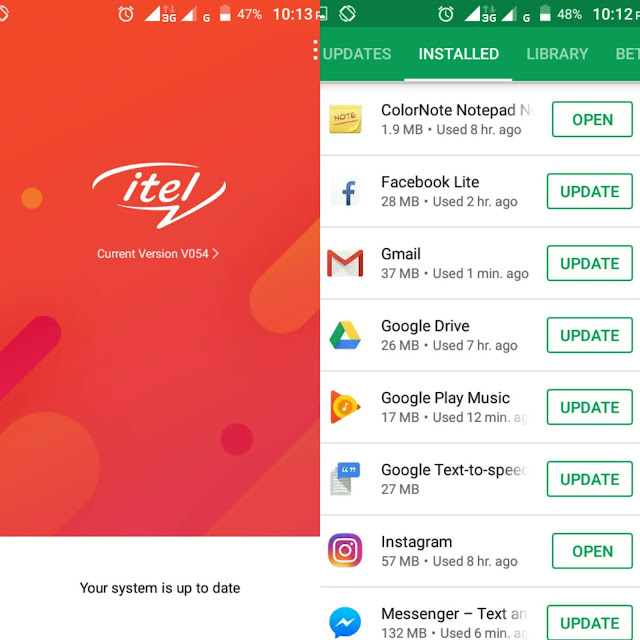 Launchers or widgets takes needed RAM space and memory, which can slow down your phone as this application keeps fetching for data and updates, affecting performance and battery life. 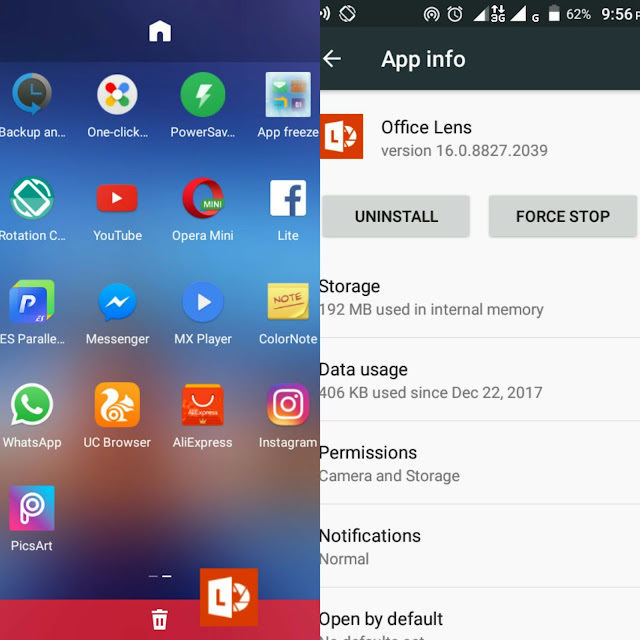 Although launchers and widgets are one of the amazing features on android, we wouldn't mind to do away with them and speed up our android phone ? You may have a low memory storage compiled with old files, like music, pictures and videos, which takes up your memory space, making your phone to slow down or lag. 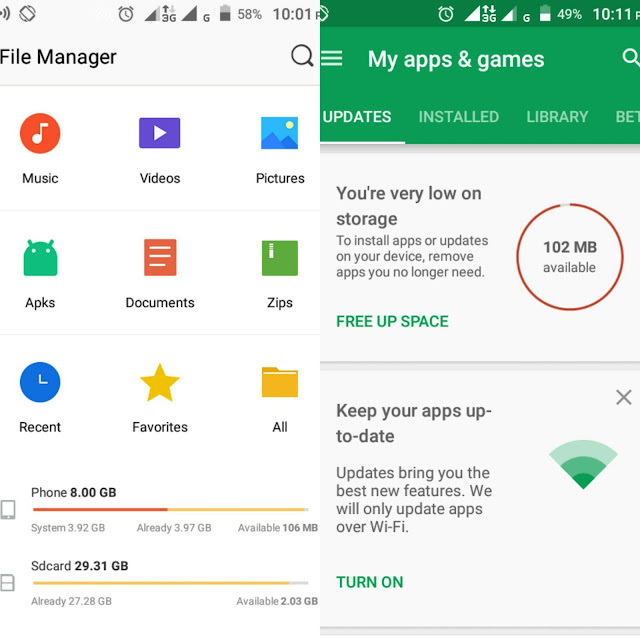 Navigate to your file manager, sort out your important files then delete, old unwanted files or simply move them to another storage or PC to give your phone more breathing space. For Super Users Only, Rooting grants you unlimited access to your android phone OS. 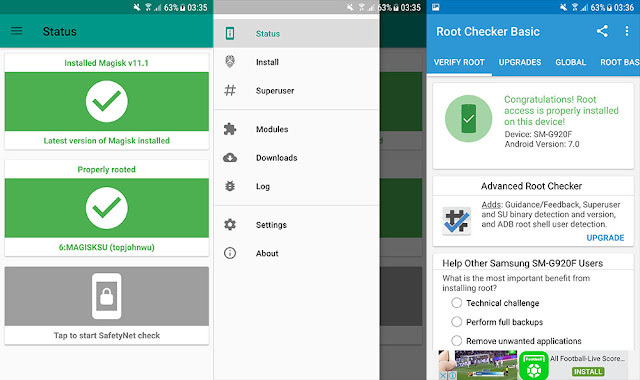 But what makes your phone faster depends on what you do after rooting. NB: This Method is advised only for advanced users, as it comes with lots of risk ; voids your warranty, Expose your phone to hackers and viruses, can damage (brick) your phone when done wrongly. 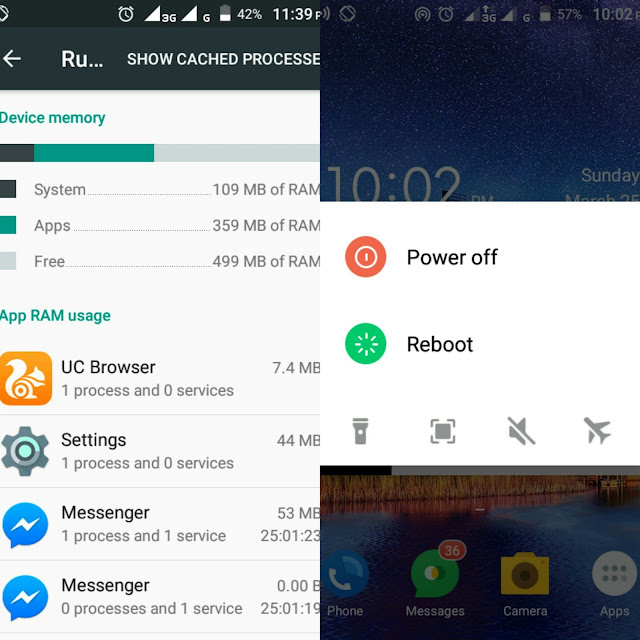 After rooting your android phone, you can maintain a tidy and faster operating system, by getting rid of bloat-wares (Preinstalled apps on your phone ROM), Over Clocking your phone chip or even installing a cleaner bloat free Custom ROM. Your phone may have been on and functioning for a long period of time, taking longer operating logs and continuous background processes that starts to slow down the phone. Sometimes a simple reboot to clear temporary log files and restart the smartphone functions is all it needs. Hold Your Power Button - Click On Reboot. Some phones are so stubborn, the only way out is to perform a hard reset. 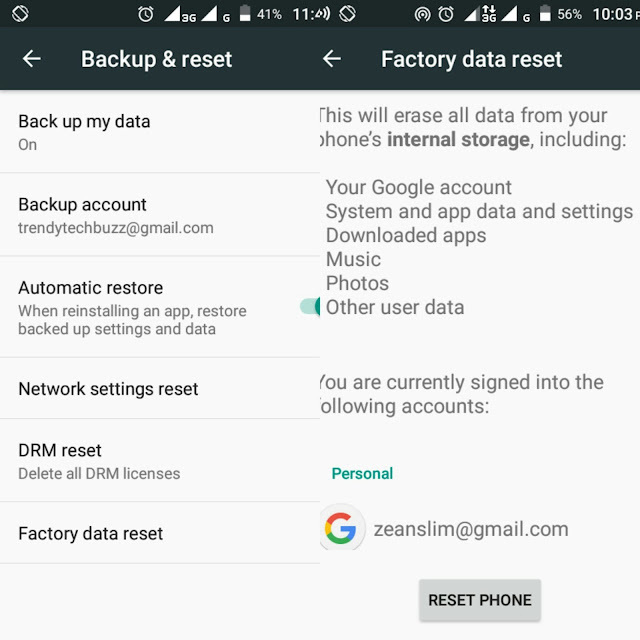 Using this method, your Android phone will be returned to the factory default mode, thus wiping your phone storage clean and losing all your data. So make sure you backup your data on an external memory storage, PC or Cloud, before performing a factory hard reset. I hope this article on 10 Simple Tricks To Speed Up Your Android Phone helps breath life into your Android phones, if you have any question or feedback you can always drop it in the comment box. Nice one....worked for me.. Thanks.